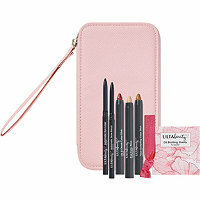 Receive a FREE Wristlet with a 7 Pc Gift with any $16.50 Ulta Beauty Collection makeup, brushes & beauty tools purchase. Available through June 2, 2018. Click here to get this DEAL from ULTA Beauty.